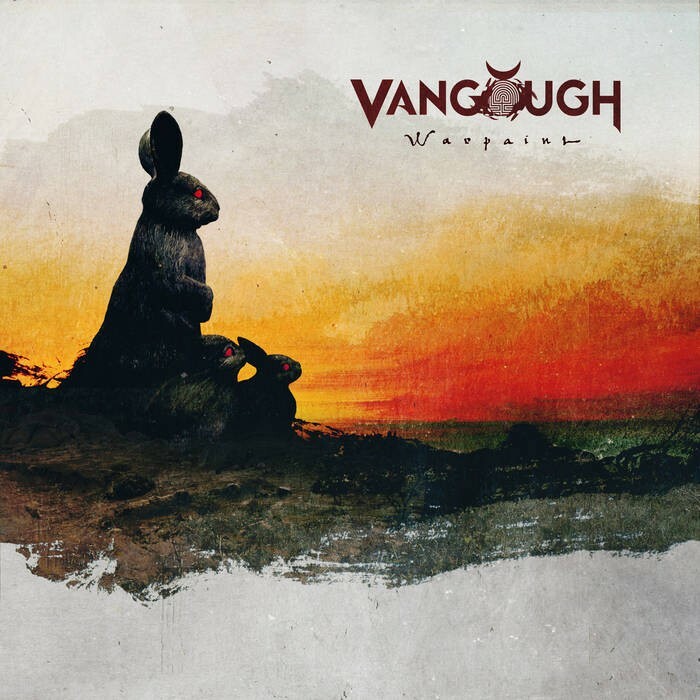 It's hard to say just what the US Oklahoma City-based band Vangough and their music is all about. The various eclectic mixes of Prog/Rock/Metal (and more besides) that the trio utilise to construct, write and record their songs at times defies categorization, and you're left scratching your head as to what your trying to describe, when you're listening to and writing about their albums. Personally I've always found the band's music a delight to discover and with each passing album, I've found their music more intriguing. 'Warpaint' is the group's fourth full studio release and it's another fine slice of darkly entertaining Prog; I'll will admit that you do have to grapple with it for a while before you understand what's going on. One year in the making, 'Warpaint' was obviously a labour of love for the band and listening to the lead track 'Morphine' you can hear why. This is wonderfully crafted music with an inner darkness that makes it a challenging audio experience. You just know that the band must have sat up 'til all hours making sure that every note played fitted each song to perfection. 'Dust' is an anguish-riddled track that wouldn't be out of place on a Devin Townsend album, whilst the back-to-back epics 'The Suffering' and 'Gravity' take you on a journey into wintry realms of icy coldness that you're never sure you can escape from. The album's show stopper is the twelve minutes of musical madness entitled 'Black Rabbit. A writhing snake of a song, twisting this way and that, delving deeply into your hindbrain with its strange time signatures, weird arrangements and odd vocals lines. This is Vangough in one track. 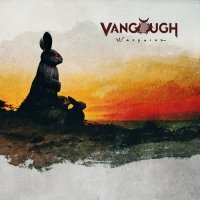 Prog lovers who like their music with a little added strangeness thrown in to the usual Proggy mix should give Vangough a try. They are a band that aren't easily likeable at first, but stick with them because they have a way of getting under your skin and becoming an itch you'll love to scratch.